In his latest book, Eric Scerri presents a completely original account of the nature of scientific progress. It consists of a holistic and unified approach in which science is seen as a living and evolving single organism. Instead of scientific revolutions featuring exceptionally gifted individuals, Scerri argues that the 'little people' contribute as much as the 'heroes' of science. To do this he examines seven case studies of virtually unknown chemists and physicists in the early 20th century quest to discover the structure of the atom. They include the amateur scientist Anton van den Broek who pioneered the notion of atomic number as well as Edmund Stoner a then physics graduate student who provided the seed for Pauli's Exclusion Principle. Another case is the physicist John Nicholson who is virtually unknown and yet was the first to propose the notion of quantization of angular momentum that was soon put to good use by Niels Bohr. 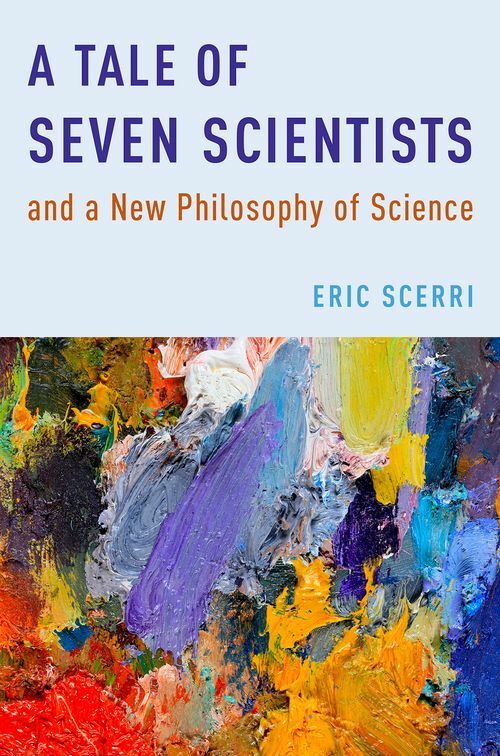 Instead of focusing on the logic and rationality of science, Scerri elevates the role of trial and error and multiple discovery and moves beyond the notion of scientific developments being right or wrong. While criticizing Thomas Kuhn's notion of scientific revolutions he agrees with Kuhn that science is not drawn towards an external truth but is rather driven from within. The book will enliven the long-standing debate on the nature of science, which has increasingly shied away from the big question of "what is science?" Chapter 1 Introduction. Intermediate historical figures & how can 'wrong theories' lead to scientific progress? Eric Scerri is a leading philosopher of science specializing in the history and philosophy of chemistry and especially the periodic table. He has been teaching chemistry as well as history and philosophy of science and conducting research at UCLA for the past sixteen years. Scerri is the author of the bestselling The Periodic Table, Its Story and Its Significance (2007), A Very Short Introduction to the Periodic Table (2011) and A Tale of Seven Elements (2013).